Authorities have charged the mother of Trinity Love Jones in the 9-year-old’s death. Trinity is the little girl whose body was found partially stuffed in a duffel bag near a hiking and equestrian trail in Hacienda Heights, CA, earlier this month. 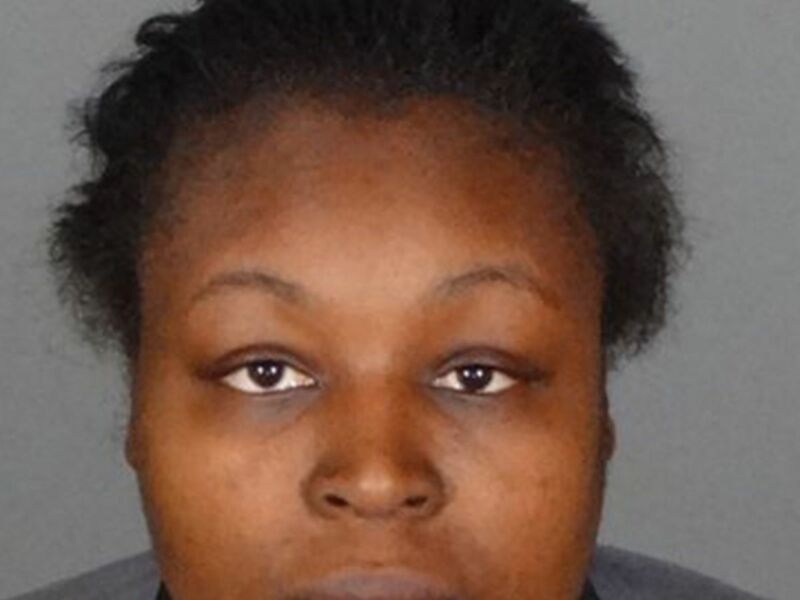 Taquesta Graham, 28, was charged with one count of murder on Wednesday, the Los Angeles County Sheriff’s Department said. Last week, authorities brought charges against Emiel Lamar Hunt, a 38-year-old man who was reportedly in a relationship with Graham, in connection with the case. Hunt, who has a previous child abuse conviction, is also facing one count of murder. Although a coroner ruled the case as a homicide, police have not released a possible motive or Trinity’s cause of death yet. On the morning of March 5, maintenance workers found Trinity’s body in an embankment near a hiking and equestrian trail in Hacienda Heights. Police said they believe Hunt killed her on or around March 1 before dumping her body that day. Her identity was first unknown, and authorities said the overwhelming amount of help by the public helped establish it. Trinity’s father, Antonio Jones, confirmed last week that the family believes the body found was that of their little girl. Police were also able to make a positive match via a family member’s DNA. Graham’s family had previously told local news station KTLA that she was in custody, although the sheriff’s department wouldn’t confirm that information at the time. In a news release, police said Graham and Hunt were detained at a border patrol check point in Texas on March 8. Graham was held due to an unrelated warrant, while Hunt was released. He returned to California, and was arrested at a parking lot near San Diego International Airport in the early hours of March 9. Several days later, Graham was extradited to Los Angeles and booked for Trinity’s murder. Both suspects will appear before court on April 16. 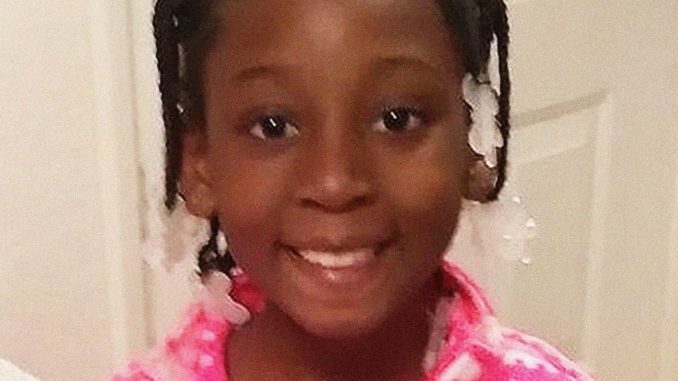 Anyone with information about Trinity’s death is asked to contact the Los Angeles County Sheriff’s Department Homicide Bureau at 323-890-5500. Anonymous tips can be submitted through Crime Stoppers by calling 800-222-TIPS (8477) or by downloading the P3 Tips mobile app. Kathy Griffin On Fashion Police: It Had To Be You!